Bring Spark the Wave to your school! After attending Wave Week @ Villanova in 2011, two eager service superstars were inspired to do more for their communities. The following school year, Club Wave was born! 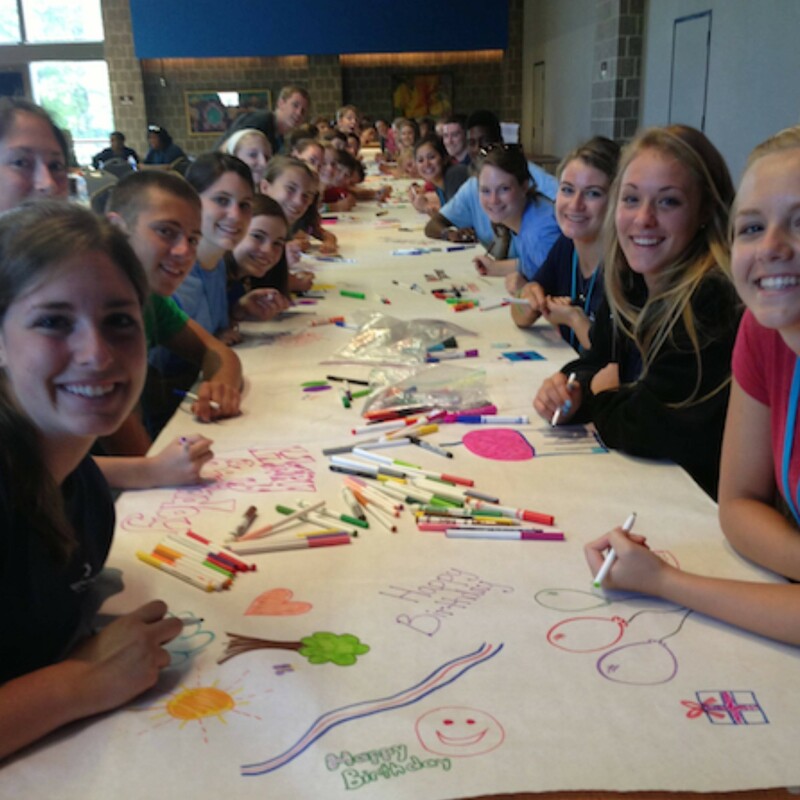 Spark the Wave’s first after-school community service clubs met at Pottsgrove Senior High School and Conestoga High School in Pennsylvania. Since then, the program has grown to include almost ten Club Waves operating daily in four different states! Club Wave is full of energetic, enthusiastic, and visionary students who have the drive to make a difference not only in their schools and neighborhoods, but also in their global community. As a member of Club Wave, each teen is encouraged to take active role in the planning and execution of a variety of service projects throughout the school year. Through project planning training, as well as the support and guidance from STW staff, our Club Wave teams have touched thousands of lives working with dozens of different charitable organizations. Want to learn more about how you can get a Club Wave started at your school or Interested in supporting and/or funding an existing Club Wave project or school group? Contact Katie Oleksiak, Program Director, at katie@sparkthewave.org.